At Oceana Hotels we aim to win! If you are driven to succeed and have a passion for delivering outstanding customer experiences then we want to hear from you. As a hotel group, we are forward thinking, constantly embracing change to keep up with the times to ensure we deliver excellence. We look after our employees and always aim to promote from within where possible. 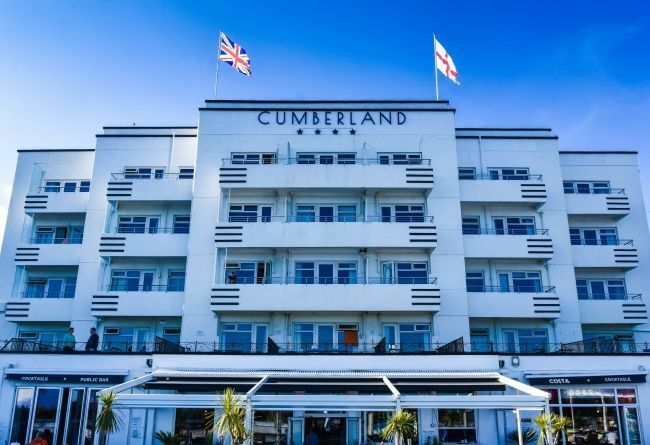 We are looking for a Front Office Supervisor to join our award-winning team at the Cumberland. Finding a successful candidate who will have excellent leadership and communication skills. You will have a proven record of developing and overseeing a team of staff. A minimum 1 Year experience as a Front Office manager would be of advantage. We are looking for a restaurant hostess to join our award-winning team. 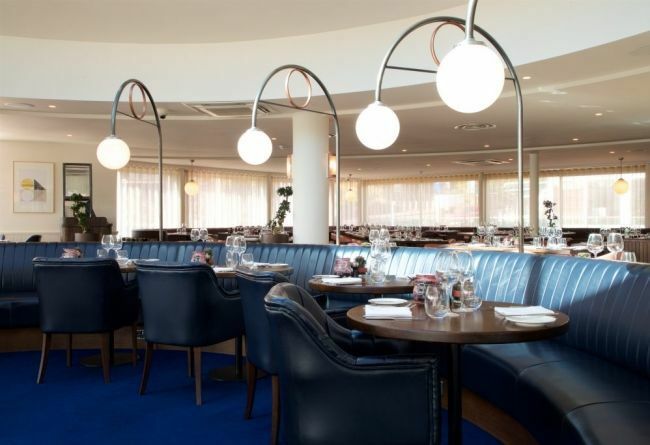 To ensure that all guests arriving at the Restaurant are greeted warmly and professionally and to assist with the smooth operation of all the Restaurant functions including answering the phone, taking reservations and assistance with service if required. 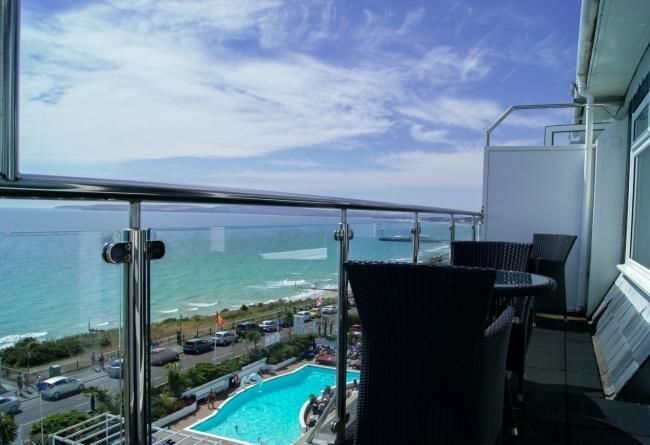 Oceana Hotels & Restaurants is a group of unique Resort Properties in Bournemouth, UK. 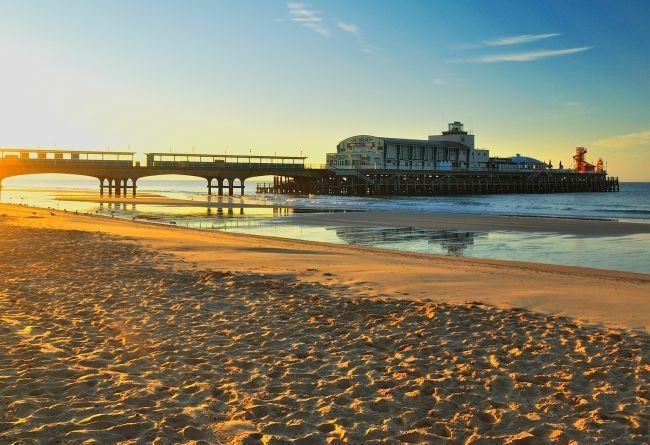 Oceana Hotels are growing and leading global hospitality company, spanning the lodging sector from luxurious full-service hotels and resorts to extended-stay suites and mid-priced hotels in Bournemouth. Oceana Hotels are dedicated to continuing its tradition of providing exceptional guest experiences across Europe region. Our vision “to fill the earth with the light and warmth of hospitality” unites us as a team to create remarkable hospitality experiences around the world every day. As a Central Reservationist, you will serve as the first line of inquiry for room reservations within one of our hotels. You will be responsible for offering excellent customer service, options, and other solutions to meet Guest and customer needs. 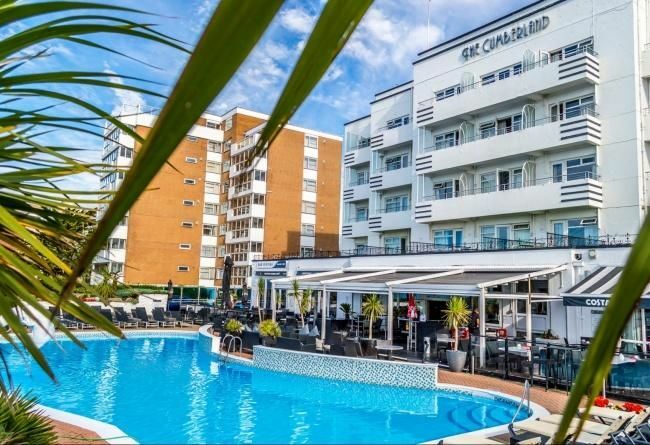 Overall ObjectiveWorking as part of the Central Reservation team, to take reservations for the Oceana Collection of Hotels. You will work with customers to determine their needs and build repeat and expand business and achieve targets and budgets. To promote the Properties at all times in a professional manner to the high standards required by Oceana Hotels. To ensure that the current business held by the Central properties is under constant review and is replaced with more profitable, higher tariff business where possible but with careful regard to longstanding existing business. To be fully aware of and comply with hotel and company rules and regulations as identified in the Staff handbook. Answer telephones, in line with the Company and Department standards. Promote effective communication within the department by being receptive to issues communicated to you and to ensure that you pass on all relevant communications from colleagues or guests to the appropriate person. Previous experience in reservations/front office or an equivalent combination of education and experience would be ideal. 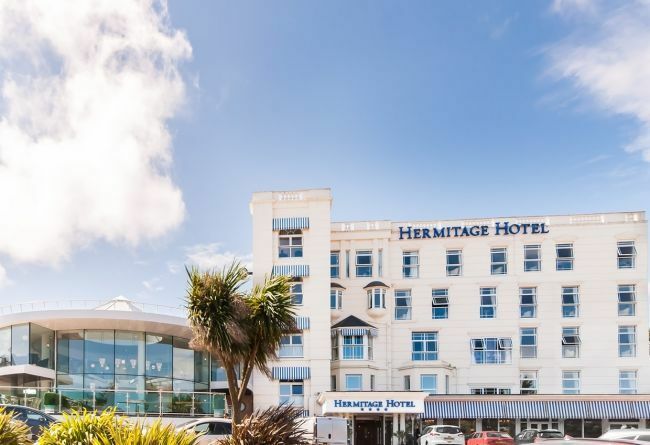 We are looking for a Night Porter to join our award-winning team.